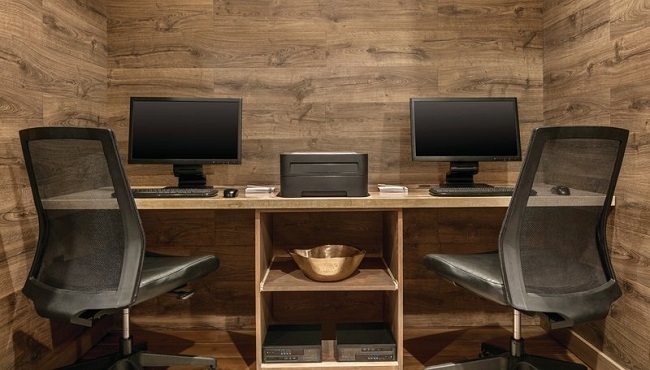 Whether you’re hosting a 10-person party or a 16-person theater-style meeting, the Country Inn & Suites, Newark Airport has an affordable meeting space for your next gathering. Our expert staff can help you choose the perfect setting and assist with arranging catering, audiovisual equipment and more. 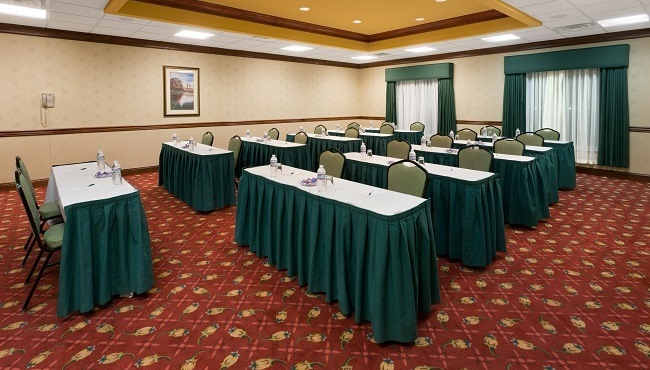 Reserve your meeting space and special group rates today!